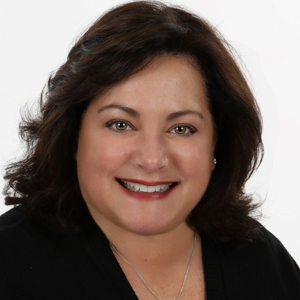 A Connecticut native and self-titled household CEO, Judi Cardello is passionate about connecting families with their forever home in Fairfield County. She prides herself on being a thoughtful partner and a good listener while delivering results for her clients. Before joining the world of real estate, Judi helped develop, manage and market Cardello Architects with her husband, Robert A. Cardello AIA. Cardello Architects is an established, high-end residential and commercial firm. Located in South Norwalk, CT, RAC provides a full range of architectural services nation-wide. Judi, her husband, and two children have lived in Fairfield for over 16 years and are active members of their neighborhood and school communities. Knowledgeable about public and private schools as well as area amenities, programs, and services, working with Judi means working with a member of the community. She brings her local insight, marketing expertise, determination and ambition to Remax Heritage and looks forward to contributing to the success of the organization. Judi has a Bachelors Degree in Marketing and 10 years of experience in marketing and product development with a concentration in international business.